Ever feel lonely? I mean, really, really, lonely? Some of you may be the only believer in your workplace. It gets lonely, doesn’t it? Are you single, a widow, a widower, divorced, and alone? I’m sure you know loneliness, too. 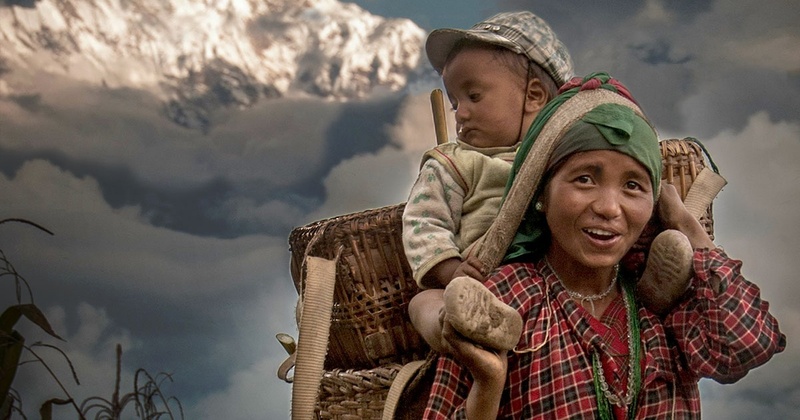 Today, we need to pray for Christian believers in extremely lonely places—the believers in minorities living in villages in extreme isolation, in remote and imposing terrains. Please pray too, for the believers, so alone, having had to run and hide, living in exile from oppressive regimes and persecution. 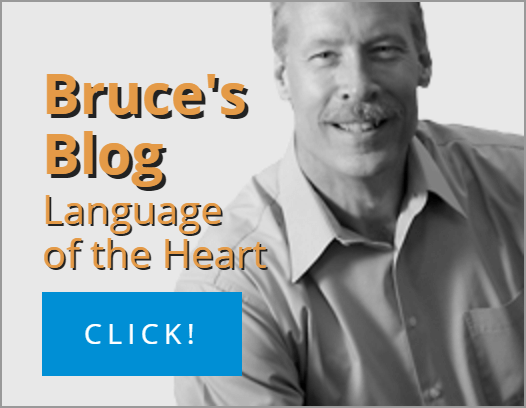 In fact, please pray for 10 language groups, with pockets of Christian believers, living in these very circumstances who, by God’s grace, have somehow, in some way, reached out to Wycliffe Associates. They had absolutely no idea that they could EVER experience God’s Word in their own language—until one day—a rare visitor made a comment. Or they heard over their radio. Or someone, so determined to make contact, trekked through dangerous territory. They found out that God could speak their language. Pray diligently, for these, God’s own children, so far away, yet so dear to our Lord. Pray that He will continue to protect and strengthen these, our brothers and sisters, from spiritual warfare and oppression. 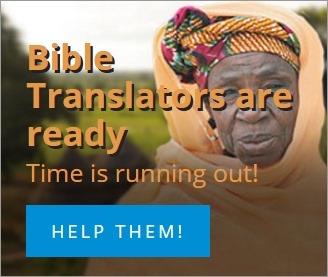 Ask our Lord to prepare them to become Bible translators. Please pray for the funds to come quickly to aid these dear ones by helping them translate Scripture into their own languages—through a MAST workshop in a safe place. Pray with me that we all will become part of the answer to their prayers. Their prayers for encouragement, understanding, and the comfort of God’s presence—all the things that they need, found only in God’s Word in the language of their heart. My dear prayer partners, we have trained leaders and facilitators, we have the technology, but we have insufficient funds to take on Bible translation workshops for even these 10 languages. Pray with me for God’s divine leading of those He wants to financially support Scriptures for New Frontiers.